At fourteen years of age, I was labeled a “troubled kid” with PTSD and explosive disorder. My bad past did nothing but fuel the fire. After getting in trouble at school one day, I wandered downtown looking for a place to do community service. Always interested in martial arts, I jumped at the opportunity. He told me to come back the next day to tryout. I waited until he finished teaching and told him I couldn’t pay. He told me that was fine and sent me to learn how to punch the bag from his assistant. Before I left, I shook Cosmo’s hand, and he told me to come back the next day. After awhile it occurred to me that Cosmo didn’t care about money, he just wanted to help me. I had never experienced that kind of mentorship. To this day Cosmo has truly been like a father to me. In return for my unspoken free membership to Empty Hand Combat (EHC), I helped with things like cleaning and training the little ones and other kids in the at risk youth program. 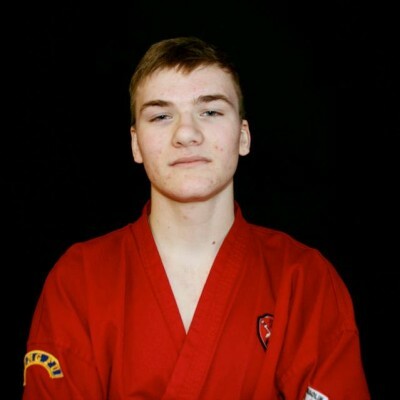 I found that martial arts came naturally to me, almost as natural as breathing. Being at EHC also taught me I had meaning. I became a Christian within three months and stopped getting angry and having flashbacks. I didn’t get into trouble because I respected Cosmo too much and didn’t have the time anyways. Two years later, I received my GED from a program in Timberlake Job Corps. I even earned a college scholarship due to scoring in the top 10% in the nation. Now I’m looking into attending college. If I met someone today standing in the same place I had been before meeting Cosmo, I would tell them anything is possible through hard work and dedication. I would tell them they have to make a change for the better. Not for me or anyone else, but for them. I’m proof it is possible. After a classic eighties’ childhood as a rancher’s son in Texas, I attended University of Montana, then spent thirteen years as a campus pastor with InterVarsity Christian Fellowship at Boise State University and the University of Utah. In 2009, my wife and I made the decision to jettison our lucrative day jobs and raise a family while I pursued full time work as a novelist and writer. Two sons and eight books later, we found ourselves living in Nampa, Idaho and taking our eldest boy to kung fu classes at Empty Hand Combat. The rest, as they say, is history. When I'm not donating my writerly efforts, I'm creating sci-fi and dystopian worlds for all ages to enjoy. Click here to sign up for future specials! 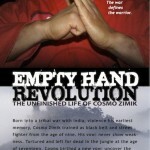 Born in a tribal war with India, violence his earliest memory, Comso Zimik trained as a black belt and street fighter from the age of nine. His vow: never show weakness. 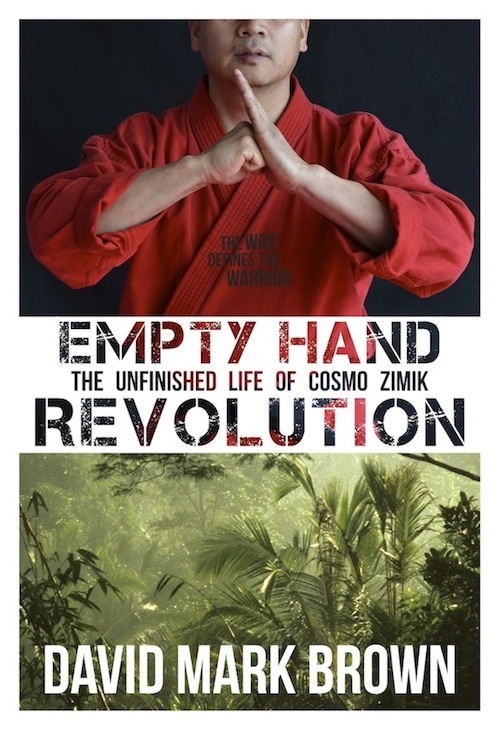 Tortured and left for dead in the jungle at the age of seventeen, Cosmo birthed a new vow: uncover the true meaning of warrior in a world drunk on violence.